Ahead of delivering new LP The WIZRD next week, Future has shared the effort's accompanying documentary of the same name. 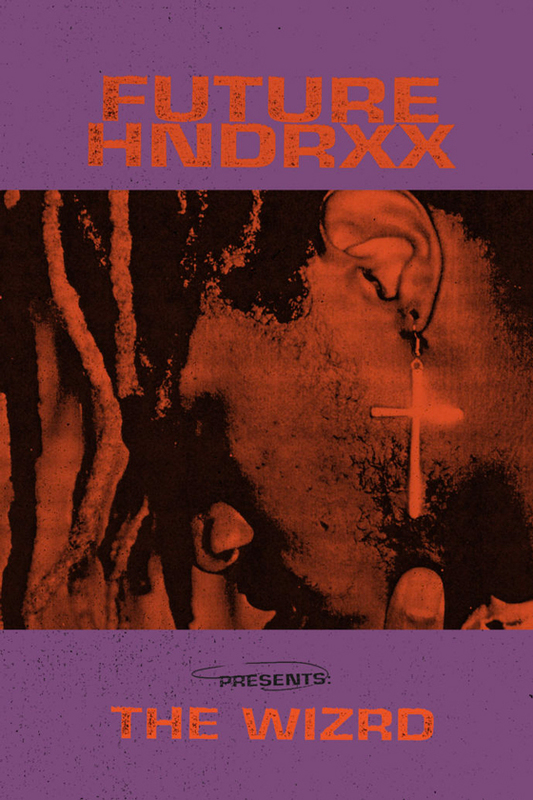 Directed by Marcus A. Clarke, the feature runs just over an hour in length and follows the rapper on his 2016 tour behind mixtape Purple Reign. Special guests appearing in the feature include André 3000, Rico Wade of Organized Noize, DJ Khaled, Metro Boomin, Yo Gotti and Young Thug. At present, the doc is an Apple Music exclusive. You can watch it here. As for the album, The WIZRD will arrive January 18 through Epic/Freebandz. Most recently, Future shared new song "Jumpin on a Jet." Last year, Future released Beast Mode 2 with Zaytoven and Wrld on Drugs with Juice WRLD.